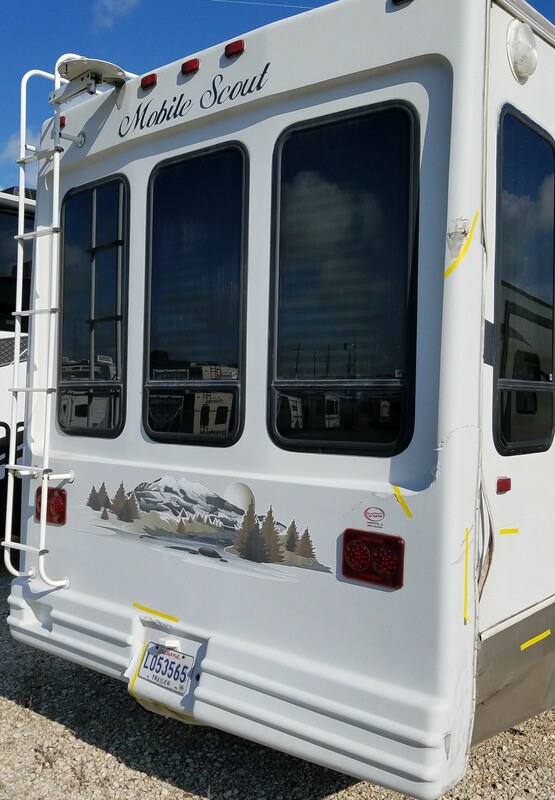 Operating the Gulf South's Premier RV Paint and Body Repair Facility. 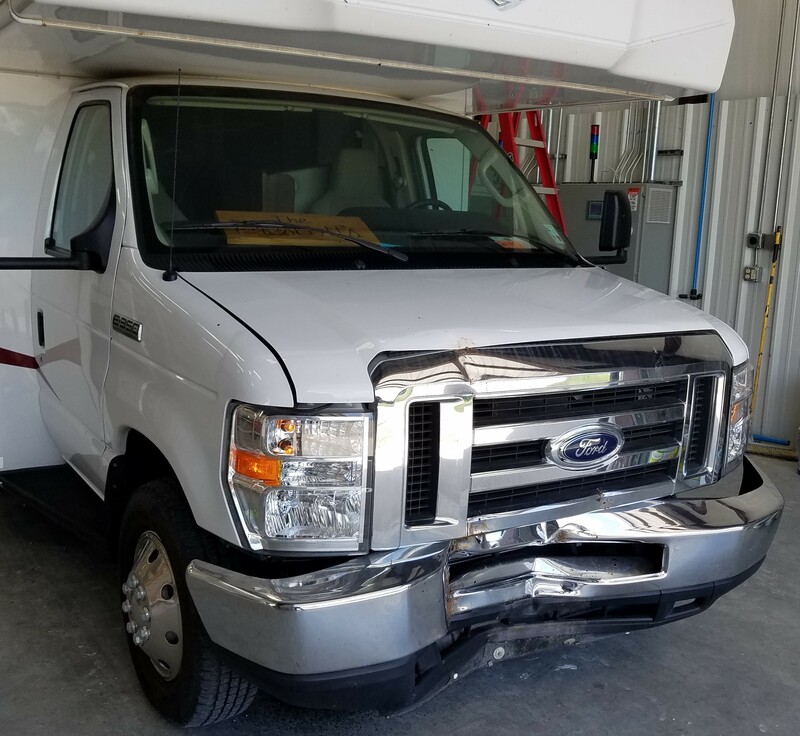 We offer complete RV Collision and Body Repair. 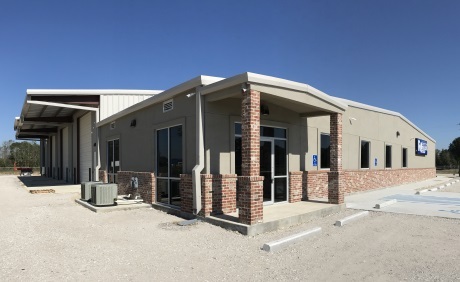 Our brand new facility has been custom tailored for RV collision repair. The setup is second to none and we have a very large (65x25) heated paint booth to handle any job. 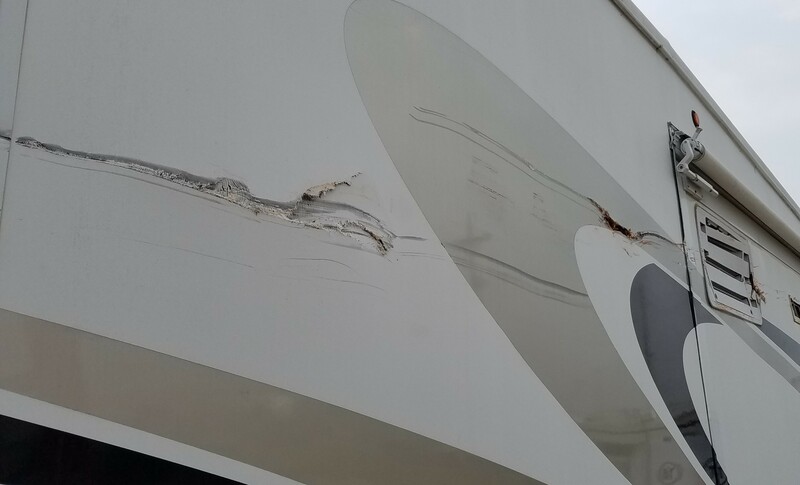 Our capabilities include fiberglass repair, metalwork, delamination and aluminum repairs. Additionally we can fabricate parts that are no longer available. This is an example of a great testimonial! We were absolutely thrilled to have our RV come back in perfect condition! This is an another example of a great testimonial! We were absolutely thrilled to have our RV come back in perfect condition! 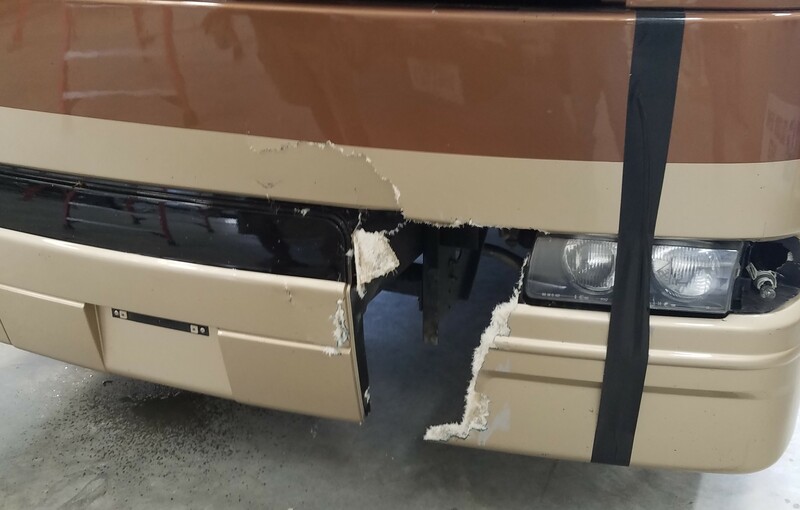 Why RV Collision of Louisiana, what makes you different? For starters, we have the only facility around that tailors to and has the ability to repair the paint work to your RV the right way. Ask your current facility if they will paint your RV inside a heated paint booth, if they don't have one the answer is simple. The quality of the work will suffer. We house the largest automotive paint booth in the south just to ensure your RV gets the quality care, repair and attention it deserves. Don't let your RV be painted in a dusty parking lot or greasy shop! Obviously this varies, but we will be the fastest facility around. It’s no benefit to us to keep your unit any longer than we have to. Sometimes there are obstacles, particularly finding old or obsolete parts which can take some time to track down. But we will be upfront and honest with you every step of the way. To give you a good answer on cost, that will typically require an in-person estimate. We will gladly provide a free estimate if you stop by with your unit. If you’re not in town already, we will work with you remotely as best as we can. Call us first, and then we’ll have you e-mail pictures so we can provide an initial estimate. Can you also fix other items in addition to body work? Yes, you can consider us a one stop shop for all your repair needs. This includes appliances, roofs, slide rooms, floors, tires etc. Our customers appreciate being able to get everything handled by an outfit they can trust. Our relationships with local shops, national vendors, dealers, and manufacturers allow us to tackle anything. We will do most repairs in house, and any other items (such as major structural work or welding), we will handle on our end through sublets, so you don’t have to go to several different places.